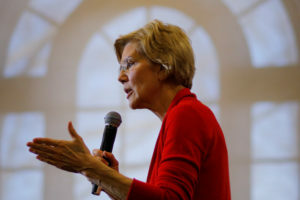 AUSTIN, Texas — Texas is an unlikely can’t-miss stop for the Democratic presidential candidates, but many of them are making appearances this weekend at the trendy and techie South by Southwest Festival in Austin. Former San Antonio Mayor Julian Castro, ex-Colorado Gov. John Hickenlooper and Washington Gov. 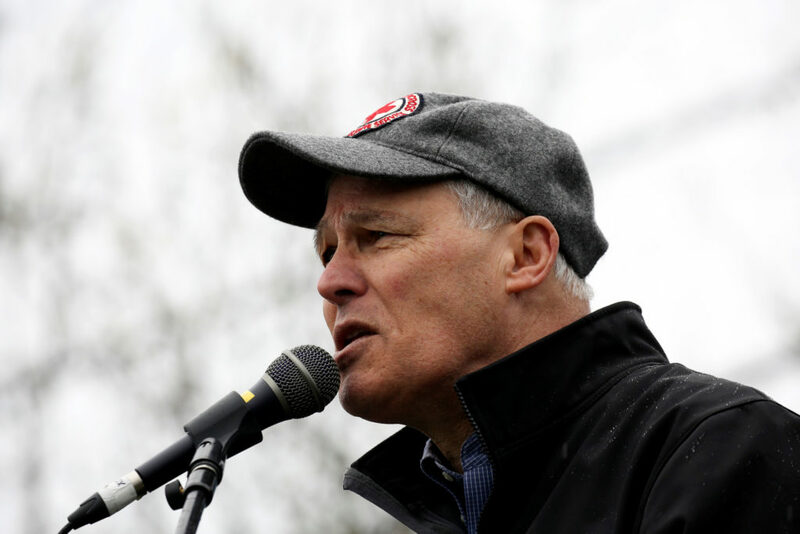 Jay Inslee are scheduled to speak on Sunday. Among the other candidates Saturday, California Sen. Kamala Harris is campaigning in South Carolina while Hickenlooper and Vermont Sen. Bernie Sanders are visiting Iowa.